Leading B2B casino aggregator Iforium has completed the integration and launch of Synot on its Gameflex platform. Gameflex operators can now access the full Synot Games portfolio which includes their top performing titles like Blazing Ice, Hell Mania and Moonlight Fortune. Founded in 2006, Iforium is a multi-award winning B2B software development company focused on providing the next generation of flexible gaming solutions. Gameflex is Iforium’s innovative casino aggregation platform. It combines over 7,000 games from 70+ gaming vendors and is available to multi-channel operators via a single and seamless API integration. Iforium are the proud recipient of the EGR B2B IT Supplier of the Year Award 2015 and CEEGC Casino Award 2017. Iforium are licenced and regulated by the UK Gambling Commission and by ONJN in Romania. SYNOT Group is an international, respected structure of companies operating in 20 countries worldwide and employing approximately 3 000 people. 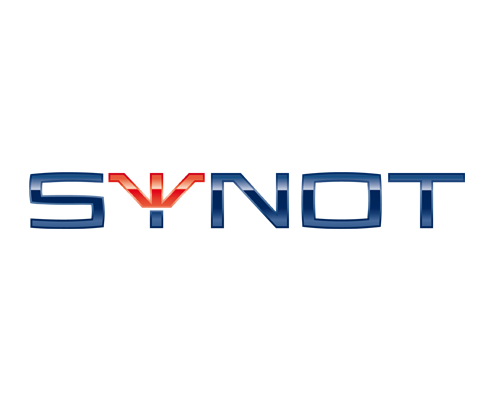 SYNOT’s core business is gaming and supplying cutting-edge technology, games and solutions, representing a full product suite for both online and land based entertainment. SYNOT Games was established in 2016 as the company gaming content provider, with 35+ games developed in less than 2 years, successfully launched in several markets. SYNOT Games creates exciting new slots in pure HTML5 with remarkable visuals and state-of-the-art technological attributes. As part of the internationally respected group, the company blends the tradition and experience with fresh and innovative approaches.